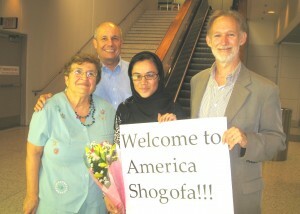 On September 3rd, Shogofa, the first Afghan student in Applied Ethics’ Pax Populi Educational Outreach program, walked through the gates at Boston’s Logan International Airport and into the warm welcome of her host parents, Paul and Claire, and the executive director of Applied Ethics, Inc., Bob McNulty. On a deeper level, she was greeted by America and committed peacemakers everywhere. 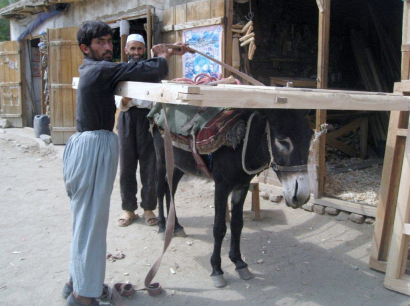 For the complete Pax Populi posting, please click here.